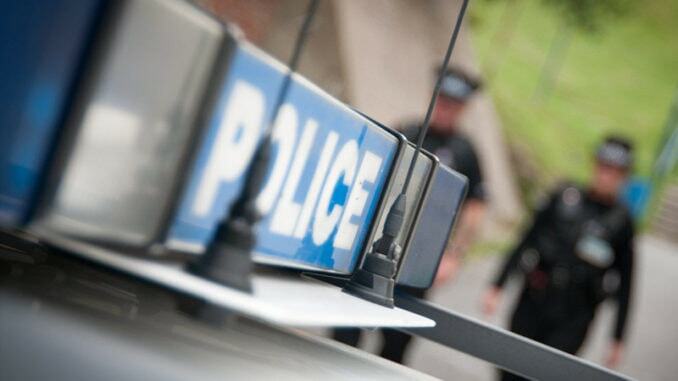 A man will appear in court charged with robbery, possession of an offensive weapon, assault, driving without a licence or insurance and theft in connection with a robbery from a mum who was sat in her car with her three-year-old daughter in Westgate. The robbery is reported to have taken place in Westbury Road between 4.43pm and 4.49pm on Monday 19 November. The victim reported she was threatened. Detective Inspector Keith Taylor said: “The victim and her three year-old daughter were in their car when a man let himself in the passenger side and demanded she hand over her handbag. Minutes later the man stole a handbag from a woman in a business premises in Cuthbert Road, Westgate-on-Sea. Carl Reed, 46, of Canute Road, Faversham, is accused of the offences. Mr Reed is due to appear before Medway magistrates today (November 21).